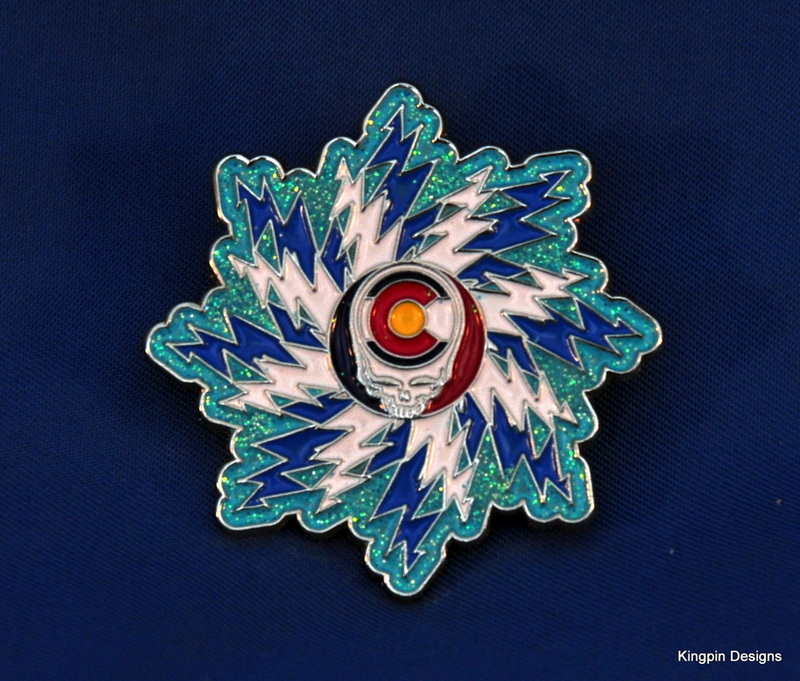 Kingpin Designs brings you a special souvenir from an amazing night in the Poudre River Canyon. Commemorating the June 13th, 2014 moe. 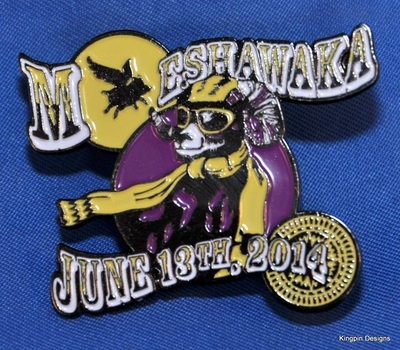 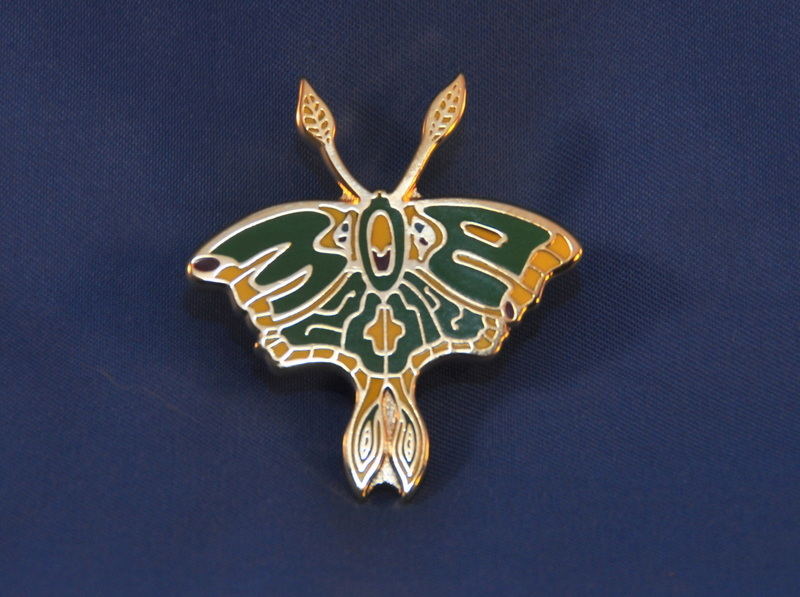 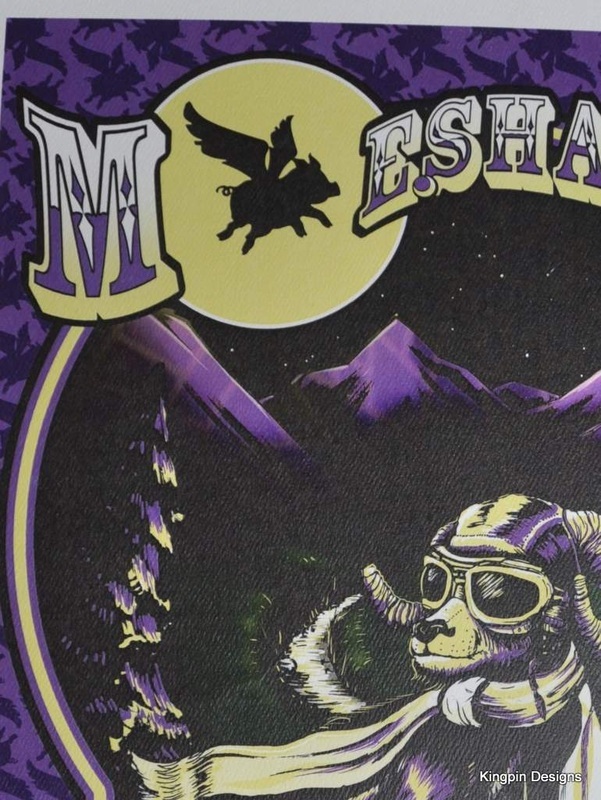 show at the Mishawaka Amphitheater, this special pin and poster combo feature amazing artwork from the one and only Mark Serlo (serlostudios.com). 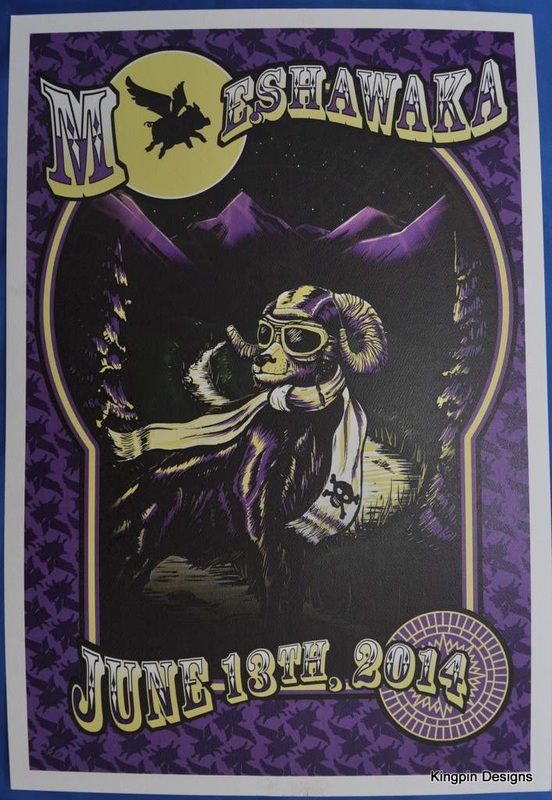 The poster measures 13x19 (can be cropped to 12x18) and is printed on 100# felt water color paper. This is a seriously high quality print!! They are hand signed and numbered by Mark Serlo, and are limited to only 70 prints. 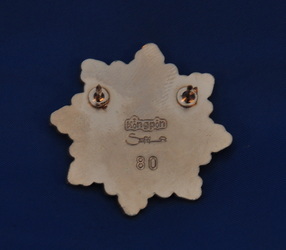 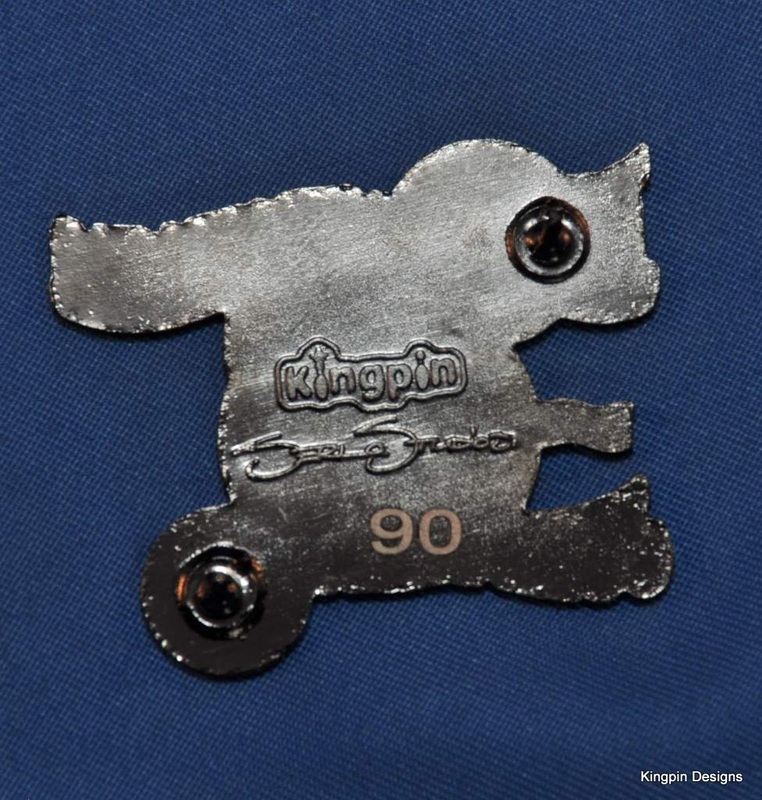 The pins measure 1.5 inches, are soft enamel on untreated black enamel, have 2 backs and are stamped with the Kingpin Designs logo and the Serlo Studios logo. 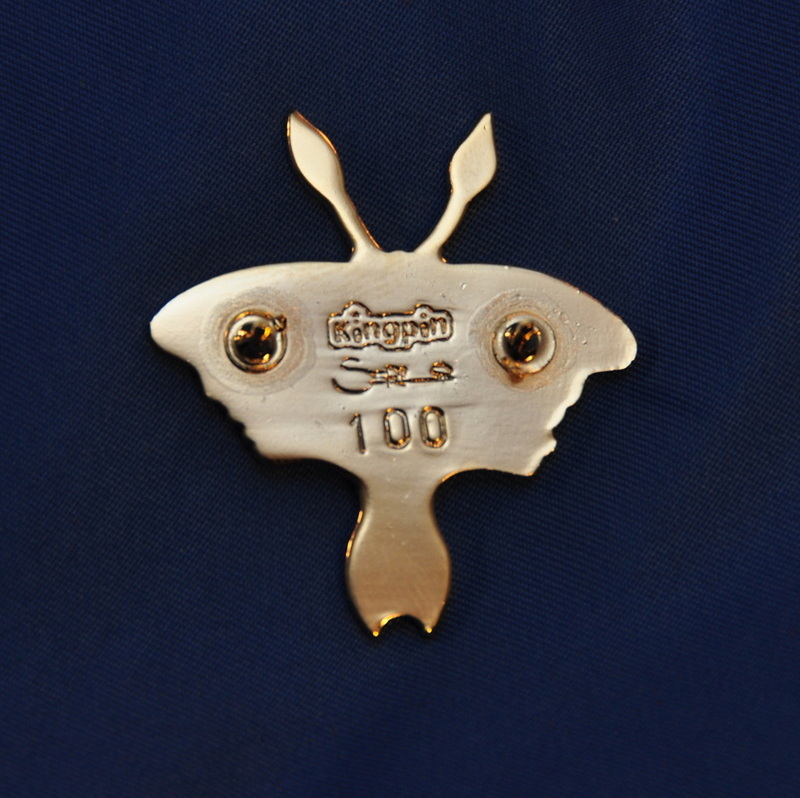 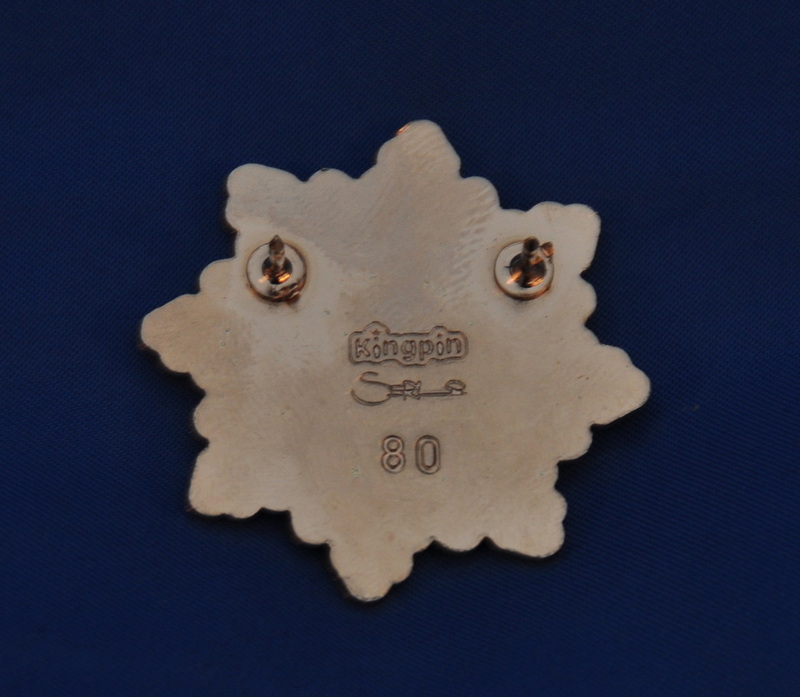 They are individually numbered out of 100. 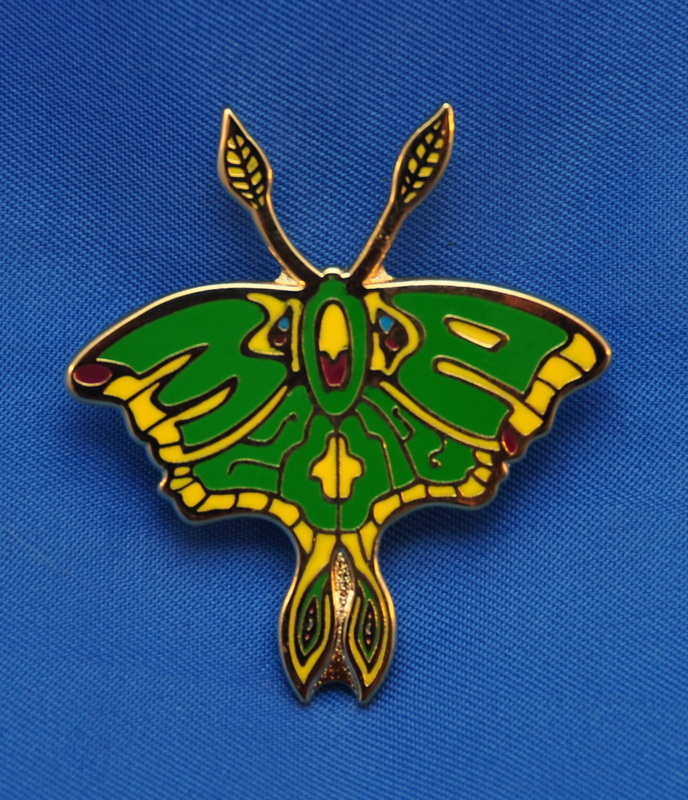 For all Pin and Poster Combo Sets, I will do everything possible to make sure the number of the pin matches the number of the poster. 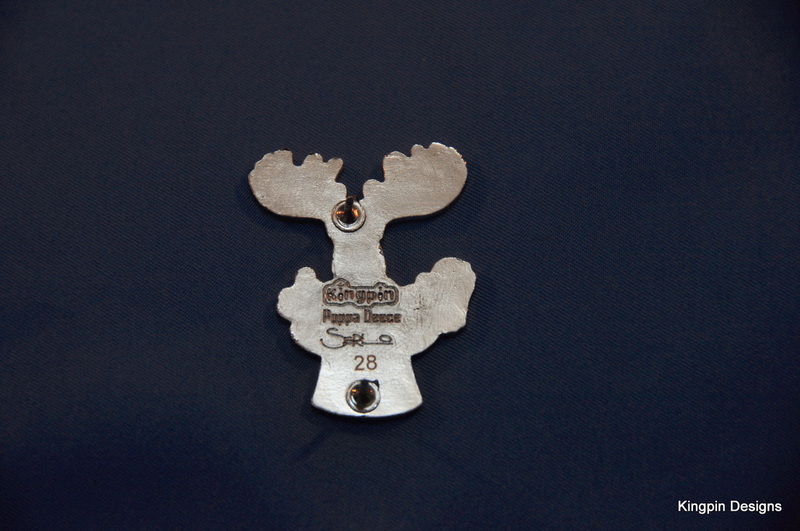 Special Introductory Offer!! 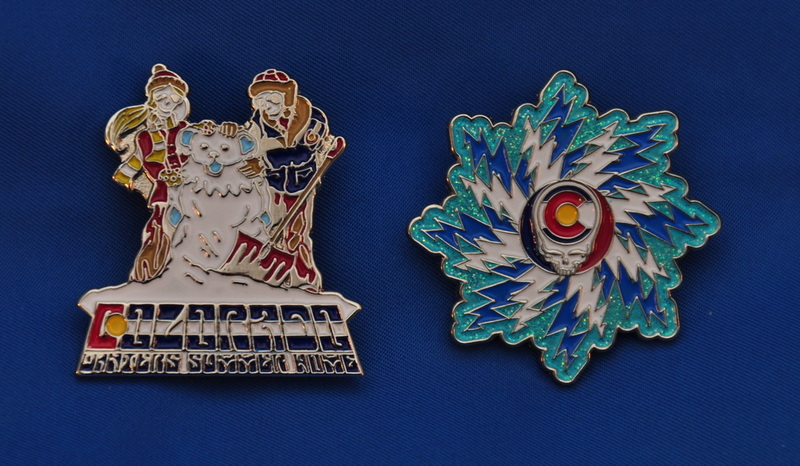 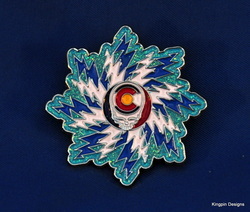 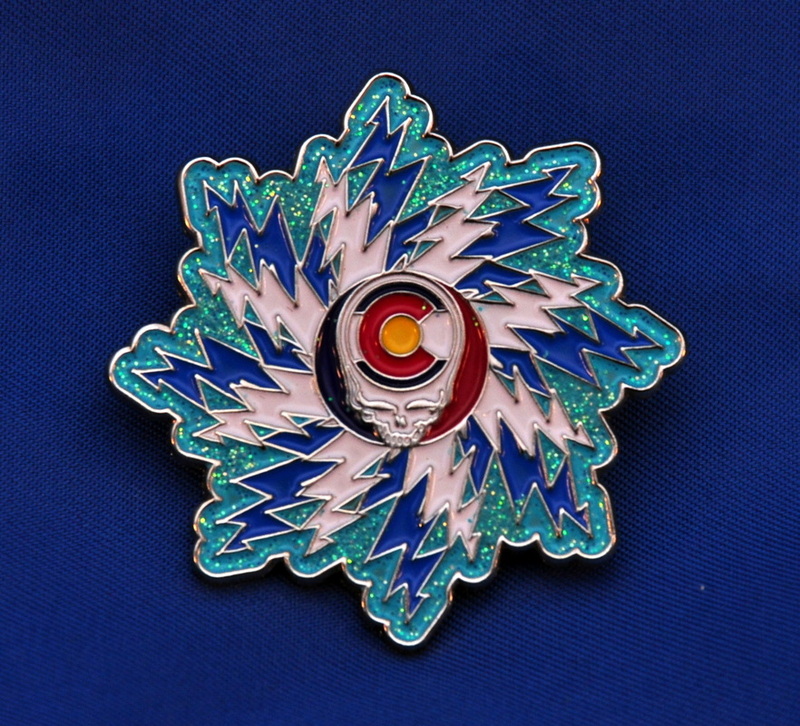 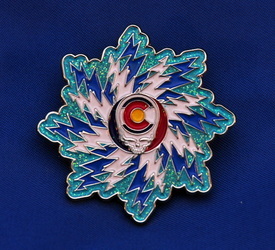 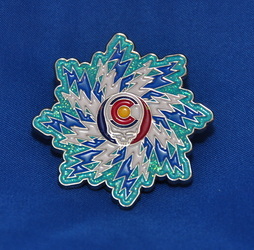 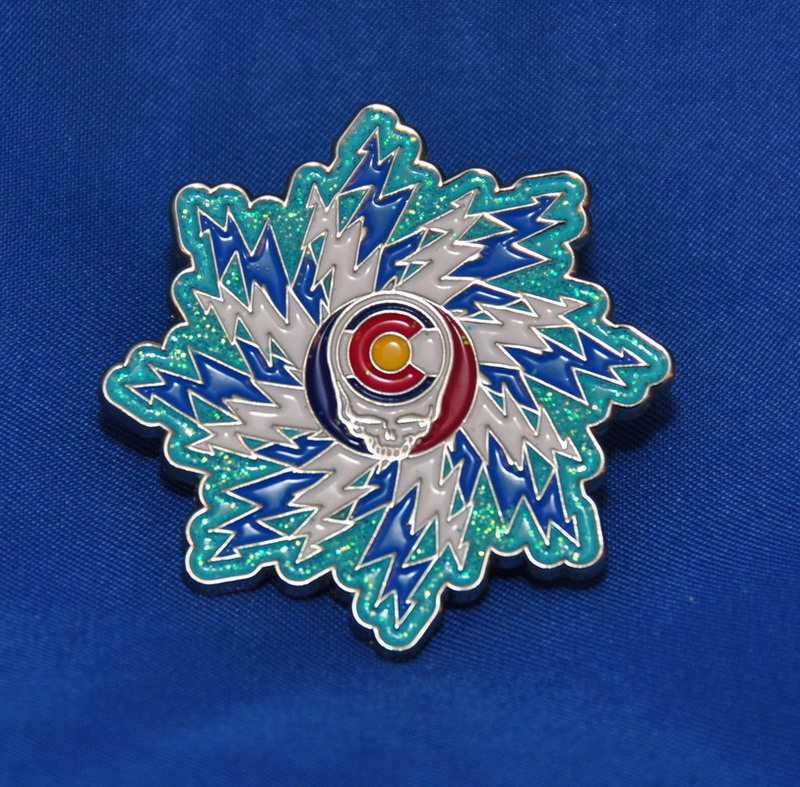 Get both of Mark Serlo's new Colorado Winter pins for one low price and save 25%! 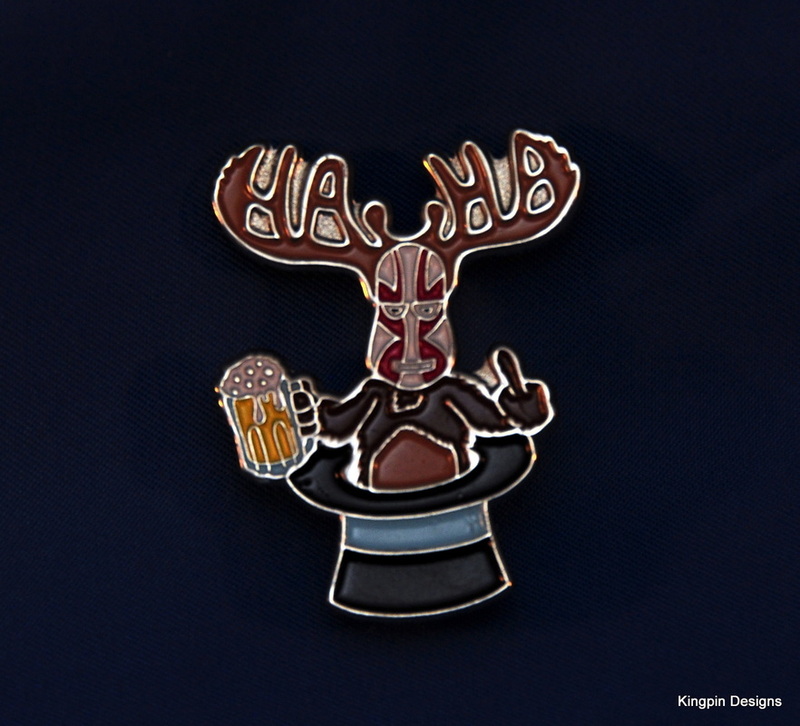 You get one each of the Ball of Bolts Pin and the Winter's Summer Home Pin pictured below! 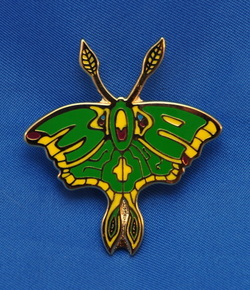 Both for $30.00! 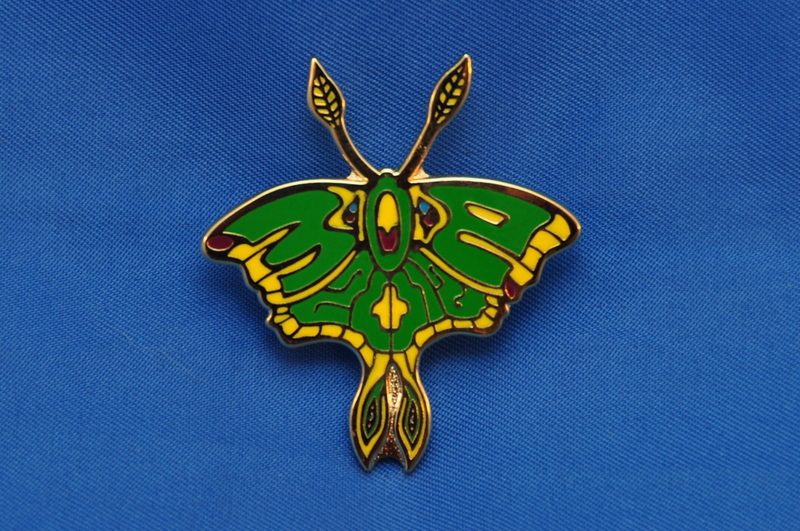 We will attempt to provide matching numbers, but unfortunately can not promise that they will match. THE MOOSE IS LOOSE!!! 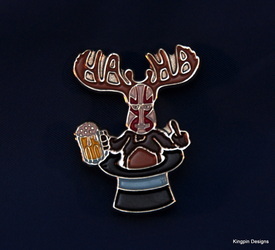 This incredible design comes to Kingpin Designs by way of Poppa Deece (http://poppadeece.weebly.com/), with artwork by Mark Serlo (http://serlostudios.com/). 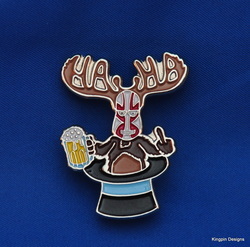 A true collaborative effort, inspired during a devil toad induced stupor, this pin will soon have you telling everyone you know "I'd wear my HaHA pin in the name of freedom!!" 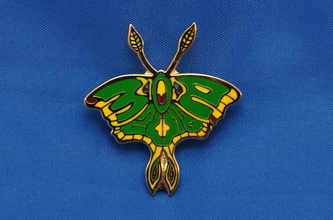 (they may boo and hiss at you, possibly even comment on your Kentucky Waterfall, or call you "Mr Her" - whatever that might mean, so don't be surprised).